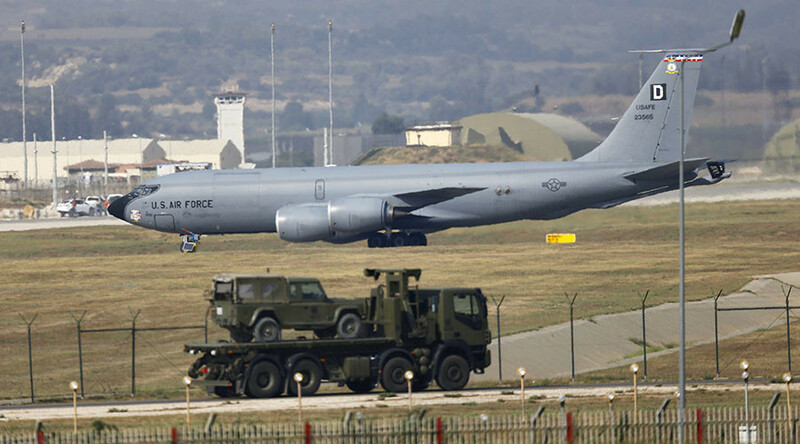 Washington does not see a need to move the nuclear weapons stored at the Incirlik air base in Turkey, despite concerns following the failed military coup last month, the civilian head of the US Air Force has said. 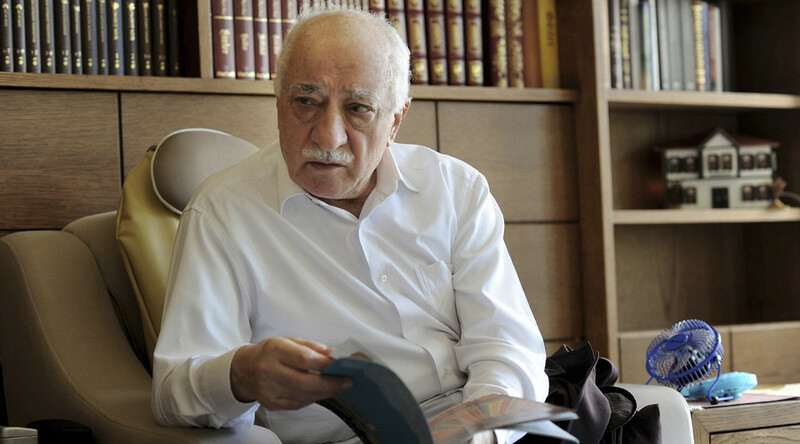 Relations between Washington and Ankara have been tense since the coup attempt in mid-July, with Turkish President Recep Erdogan accusing the US-based Turkish cleric Fethullah Gulen or organizing or inspiring the conspirators. 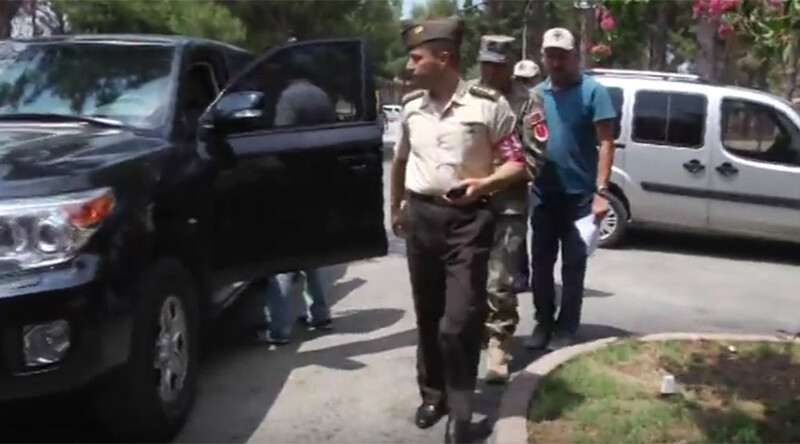 At Incirlik, just outside of Adana in southeastern Turkey, Turkish authorities cut the power and blockaded the base, eventually arresting General Bekir Ercan Van, the base commander. 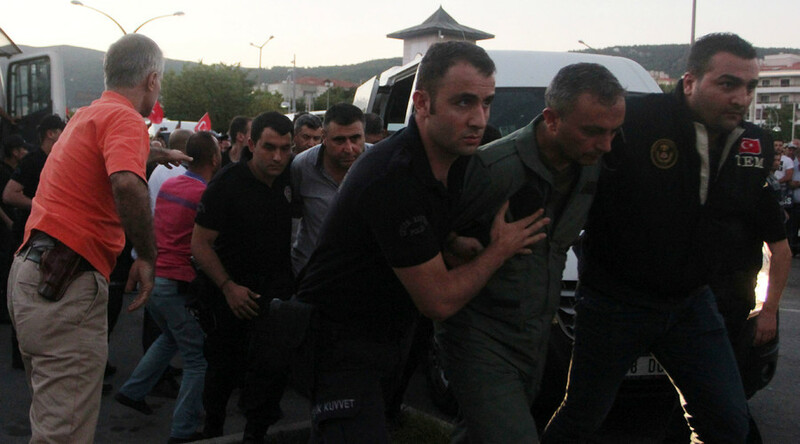 Incirlik has long been a major base of operations for the US military, and became one of the staging areas for the war against Islamic State (IS, formerly ISIS/ISIL) last year. Some 50 B61 hydrogen bombs are stored at the facility, according to the Nuclear Information Project at the Federation of American Scientists. “We do have nuclear weapons and those nuclear weapons are safe and secure, and we are very confident in that," US Air Force Secretary Deborah Lee James said Wednesday, answering questions at the Foreign Press Club in New York City, according to Sputnik. James was reinforcing her remarks from last Wednesday, when she tried to reassure reporters that tensions between Washington and Ankara will not affect the nuclear bombs. “They obviously are our ally. We stand with them, they’re an effective air force, and Incirlik is an important location for our joint fight,” James said at the State of the Air Force briefing last week, according to the Air Force Times. 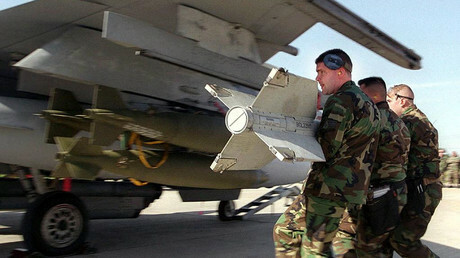 Wednesday’s reassurances come after arguments expressed by some US commentators that the weapons may no longer be safe in Turkey. “Does it seem like a good idea to station American nuclear weapons at an air base commanded by someone who may have just helped bomb his own country’s parliament?” asked Jeffrey Lewis, a nonproliferation expert at the Middlebury Institute of International Studies at Monterey, writing in Foreign Policy magazine last month.